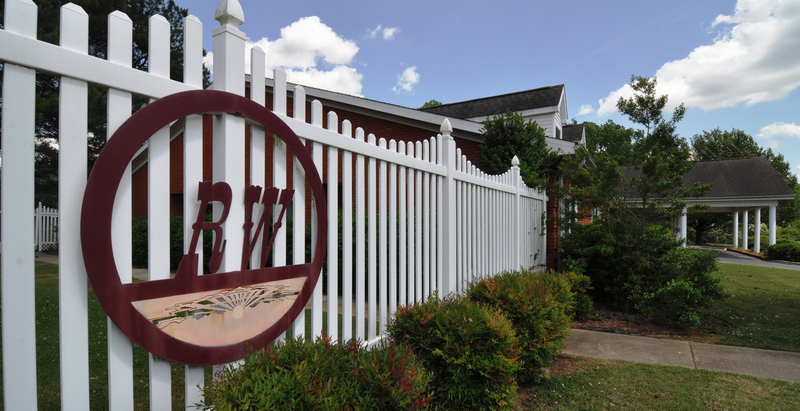 Once you’ve experienced the gracious amenities and professionalism to be found at Rosewood Manor, you’ll agree it’s a place that’s difficult to forget. 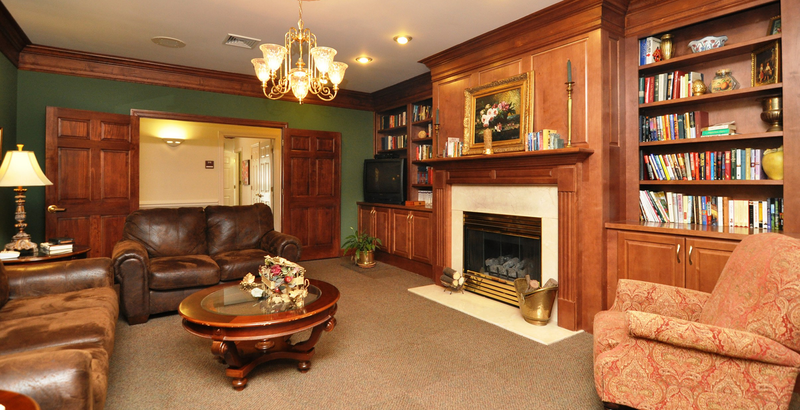 Luxurious, affordable assisted living at its finest is waiting for you at Rosewood Manor. 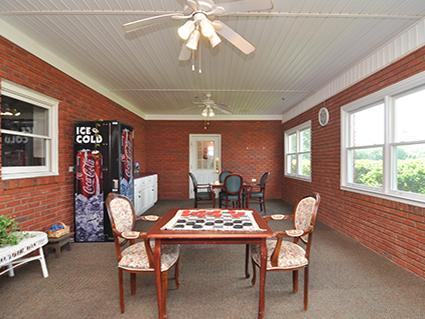 There’s a place where assisted living meets independent living. And that place is Rosewood Manor. 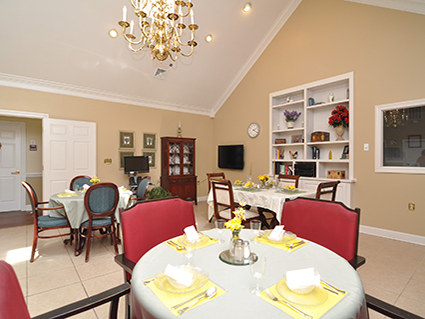 Rosewood Manor has been carefully designed to provide the maximum benefit to residents in every aspect of their daily lives. 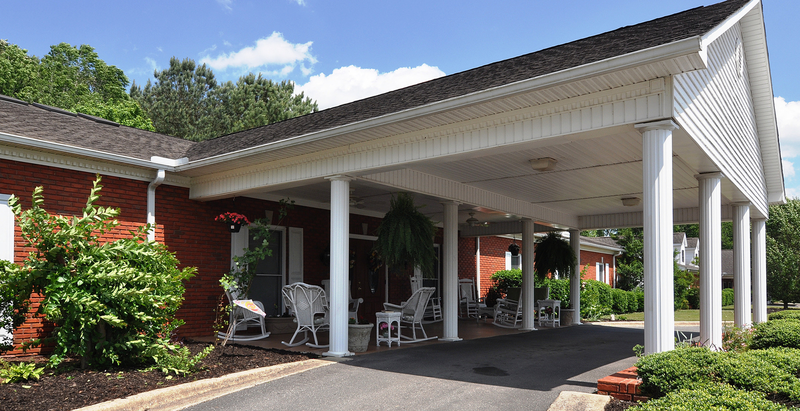 Each of our residents is provided with trained staff 24 hours a day to assist with personal care, medication assistance, laundry and housekeeping services and maintenance services. 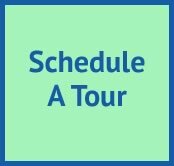 Our Studio and One bedroom room units all have private baths (handicapped accessible) and kitchenettes complete with apartment size refrigerator/ freezer and microwave oven. 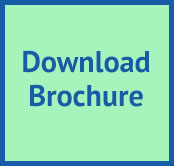 Emergency call systems and smoke detectors and sprinkler systems are standard in all units. 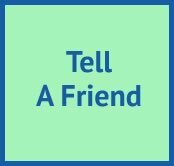 We are pet friendly, and a beautician is on site. 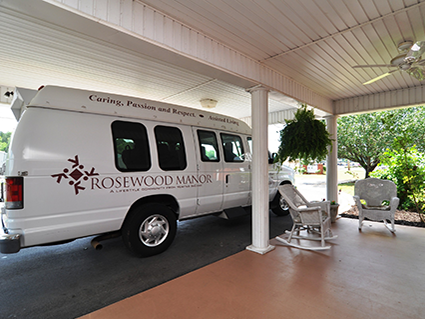 For a truly independent lifestyle in assisted living that’s luxurious but affordable, it’s Rosewood Manor.